Other Plans is my first full-length Demo CD, sometimes referred to as Demo#2. It is not meant to be technically impressive or truly representative (it is neither). Instead, it provides a chance for people to physically own a copy of some of my songs and allows me to focus on newer material. For those of you who were around for my Senior Project Demo, this one is highly superior both in sound quality and in presentation. Copies can be obtained for $3.50 (I'm not making a profit, trust me) plus shipping costs. Email me to order one. 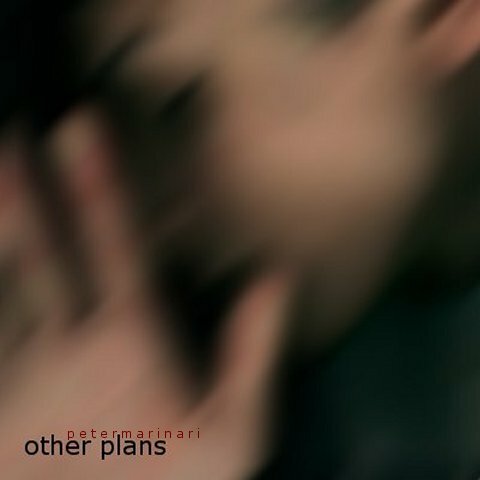 Other Plans is full length (about an hour long) and features: 14 originals, one eclectic cover, full color front and back covers, full color CD art. Everything from the recording to the printing of the art is totally D.I.Y. Tracks 5, 7, 10, & 11 were previously recorded for my Senior Project Demo, 5/99 - 6/99. All songs were edited with GoldWave for fades in/out, stability, and volume.